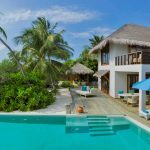 We only offer the Maldives so we’re confident we have the lowest rates in the country (and even the world)...just ask our customers! 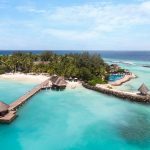 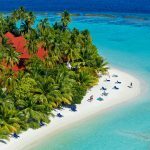 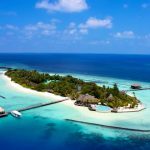 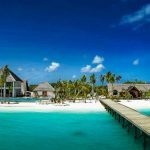 Most travel websites who sell the Maldives do not include 10% government taxes and 12% service charges, plus other taxes within their rates. 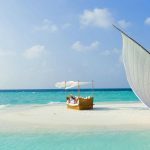 Simply Maldives’ prices are inclusive of all taxes and surcharges and we ALWAYS include either speedboat or seaplane transfers. 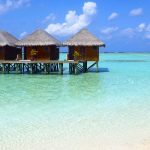 All our holiday packages are ATOL protected at no extra cost so you can book knowing you’re in safe hands. 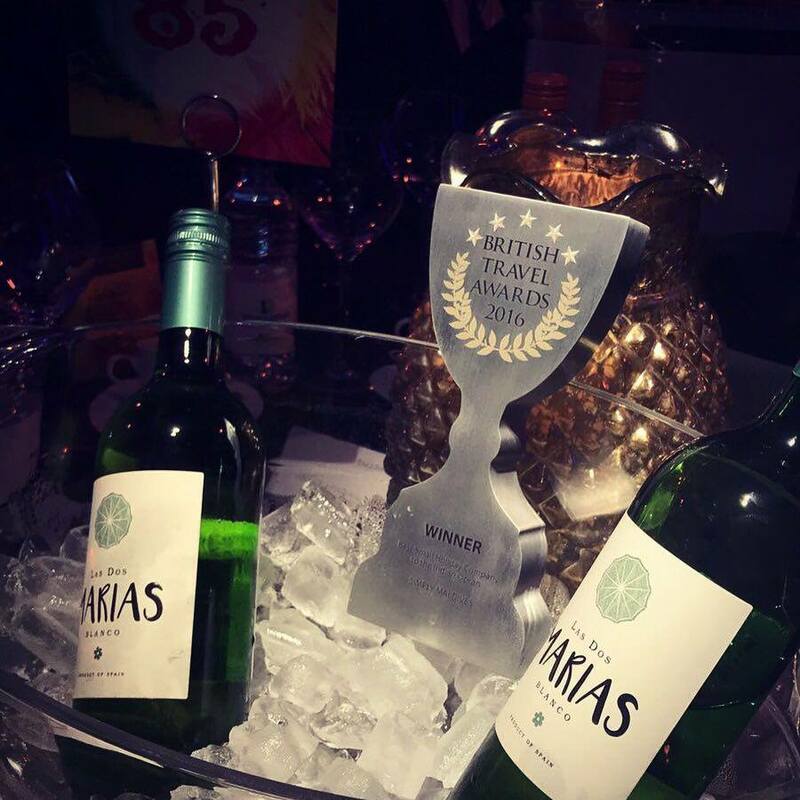 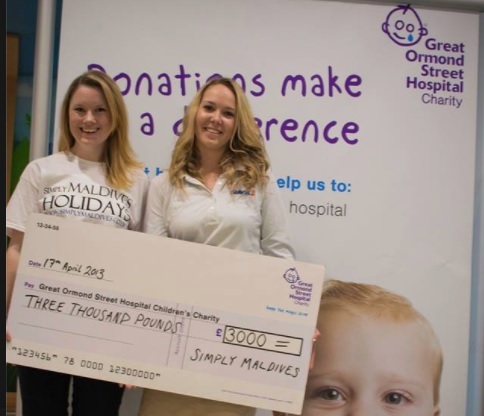 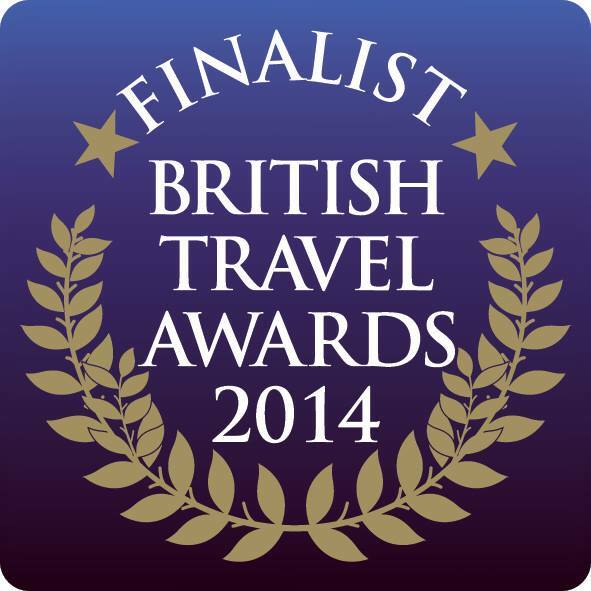 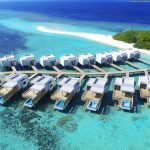 Simply Maldives has now won 3 British Travel Awards as the 'Best holiday company to the Indian Ocean' as voted by the consumer, winning the award in 2016, 2014 and 2013. 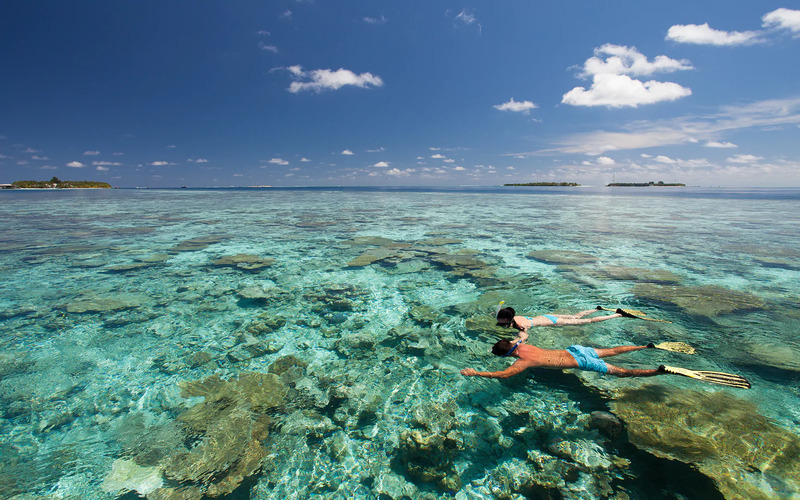 Let the UK's Leading Travel Specialists at Simply Maldives Holidays help you every step of the way, to find that holiday in paradise, leaving you simply looking forward to a luxurious and magical lifetime experience. 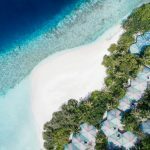 Comprised of more than 1,000 breathtaking islands choosing a holiday in the sensational Maldives gives you that slice of paradise you have been always dreaming of. 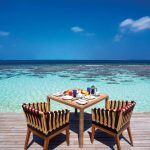 Simply Maldives Holidays provides you with the ultimate guide to the beautifully pristine island and its resorts, providing you with a detailed insight into each, leaving you to elect your favourite and start looking forward to that magical trip to the stunning Maldives! 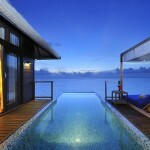 We have handpicked the best Maldives resorts for you to choose from. 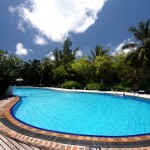 Take a look at our selection and see which one you fall in love with. 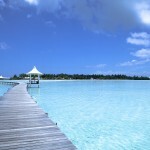 Going on Maldives holidays is a very special occasion and that’s why we make the process very simple. 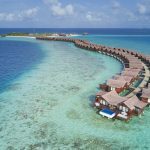 Either call us today or fill out the booking form, and look forward to your holiday on the beautiful atolls of the Maldives. 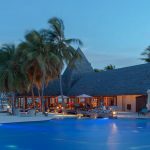 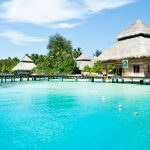 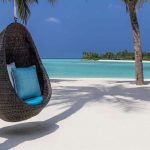 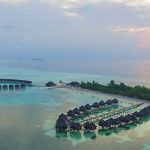 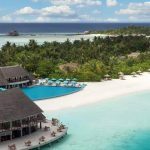 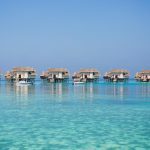 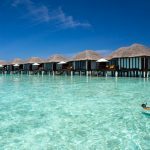 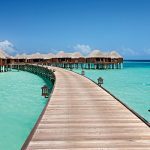 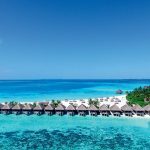 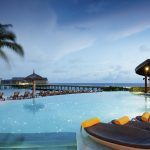 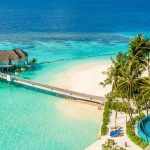 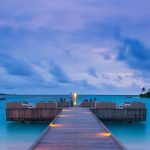 Click here to see all hotels Simply Maldives recommends as the best All Inclusive resorts in the Maldives. 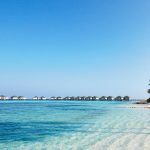 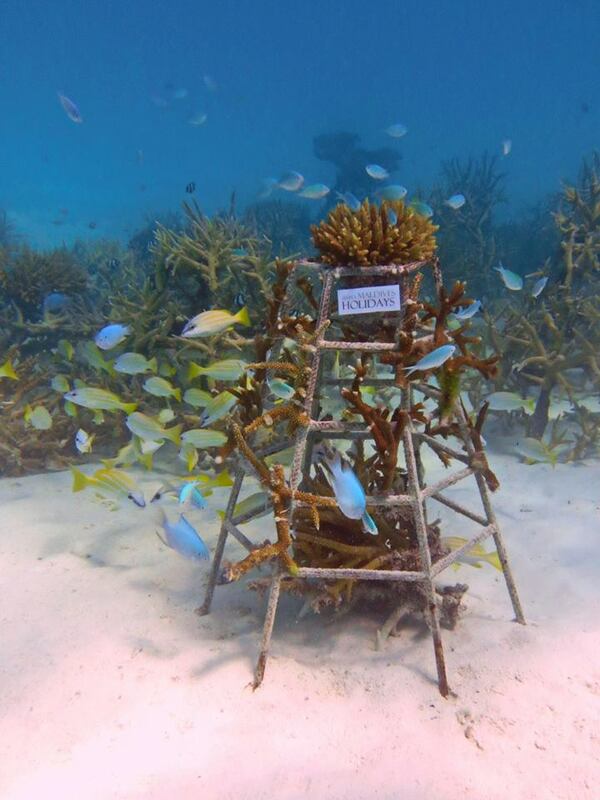 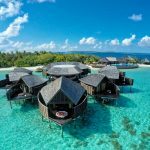 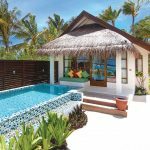 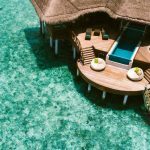 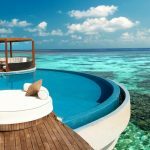 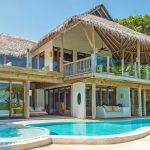 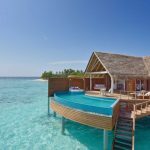 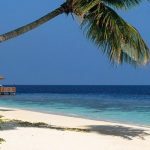 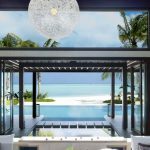 Click here to see all hotels Simply Maldives recommends as the best resorts with house reefs in the Maldives. 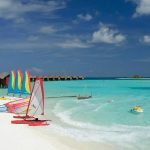 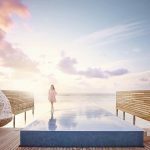 Click here to see all hotels Simply Maldives recommends as the best family friendly hotels in the Maldives. 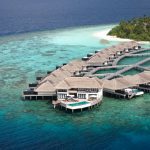 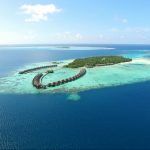 Click here to see all hotels Simply Maldives recommends as the hotels for celebrating your honeymoon in the Maldives. 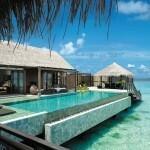 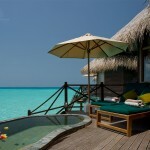 Click here to see all hotels Simply Maldives recommends as Luxury hotels in the Maldives. 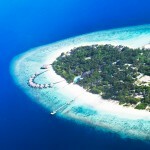 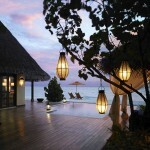 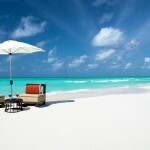 Click here to see all hotels Simply Maldives recommends as friendly bidget hotels in the Maldives. 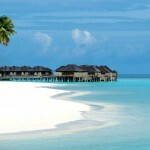 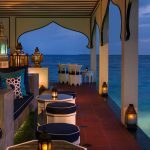 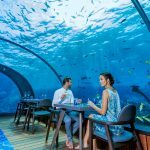 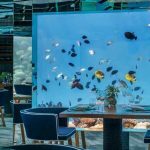 Click here to see all hotels Simply Maldives recommends as best hotels for Dining in the Maldives.